MILWAUKEE – Today, Bob Peterson’s campaign for the citywide seat on the Milwaukee Public Schools Board of Directors announced the endorsement of 23 elected officials from throughout Milwaukee. 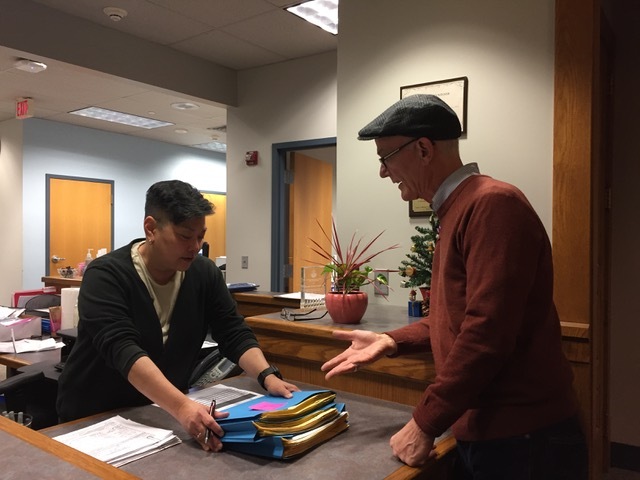 Last week Bob’s campaign turned in 3,000 signatures to the Milwaukee Election Commission, collecting more than double the required number with the aid of a robust grassroots campaign of more than 100 community volunteers. Bob Peterson, candidate for citywide MPS School Board, taught fifth grade for nearly thirty years in MPS. Peterson helped start La Escuela Fratney, Wisconsin’s first two-way bilingual school. He was Wisconsin’s Elementary Teacher of the Year in 1995 and served as president of the Milwaukee Teachers Education Association from 2011 – 2015. 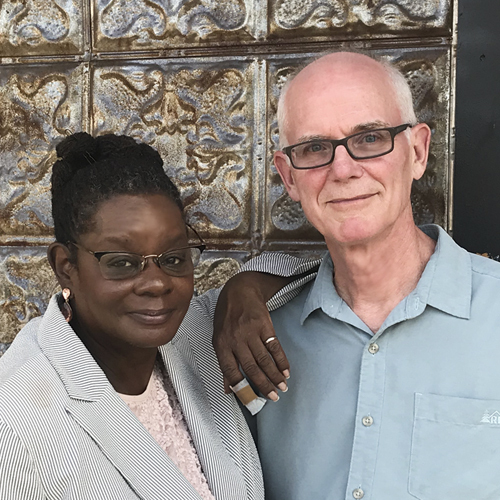 He is a tireless advocate for public education and a founding editor of the Milwaukee based magazine Rethinking Schools, known for its advocacy of equitable education for all children. His two daughters attended and graduated from MPS. Learn more at www.BobforMPS.com. People: Ashanti Hamilton, Bob Peterson, Cavalier Johnson, Chris Larson, Christine Sinicki, David Bowen, David Crowley, Evan Goyke, Gwen Moore, Jason Haas, JoCasta Zamarripa, Jonathan Brostoff, Jose G. Perez, Larry Miller, Marcelia Nicholson, Marina Dimitrijevic, Nik Kovac, Sequanna Taylor, Steven Shea, Terry Falk, Tim Carpenter, Tony Baez, Tony Zielinski, Willie Johnson, Jr.